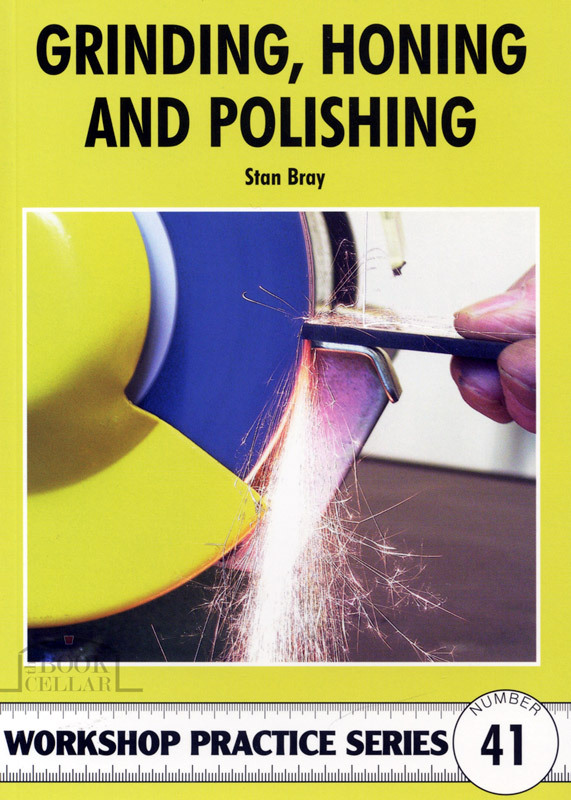 This book presents a general overview of grinding, lapping, honing and polishing of metal, as well as the materials used to make grinding wheels, belts and papers. The uses of various machines and grinding mediums are described, including the off-hand grinder, modern miniature hand drill/grinders and toolpost grinders. There are also instructions for making a small barrelling machine and other suitable devices. Illustrated with black & white photos and diagrams.